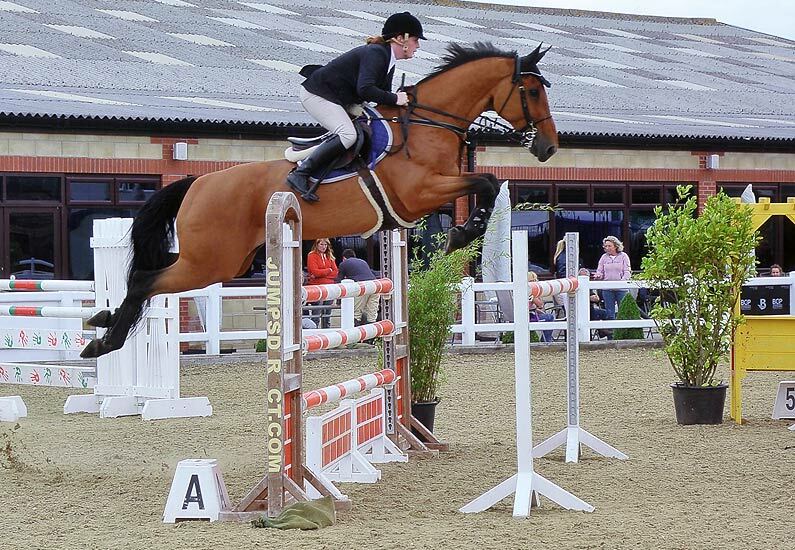 Ami Measor, currently a very successful Show Jumper. Ami’s competition success started at an early age, having qualified for HOY Show on two occasions while still at school. Her successes continued into horses with qualification of many horses for HOY’s and British Open with placings 4 years running. She has had huge success at all levels of BSJA Affiliated jumping and now find’s time not only to produce all her own horses, but to pass on her comprehensive knowledge to other hopefuls. Her ability to continue useful instruction whilst still making the task enjoyable is a great asset. So if breaking, schooling, jumping instruction or just advice is what you need please come out and meet Ami. Ami is now based at Malthouse Equestrian Centre with all the facilities available there. Large Indoor School/Outside Jumping Arena/ Cross Country Course. Debbie Carpenter lessons are only available to members of Berkshire Downs Riding Club. Further details of how to become a member can be found by visiting www.berkshiredownsridingclub.co.uk.